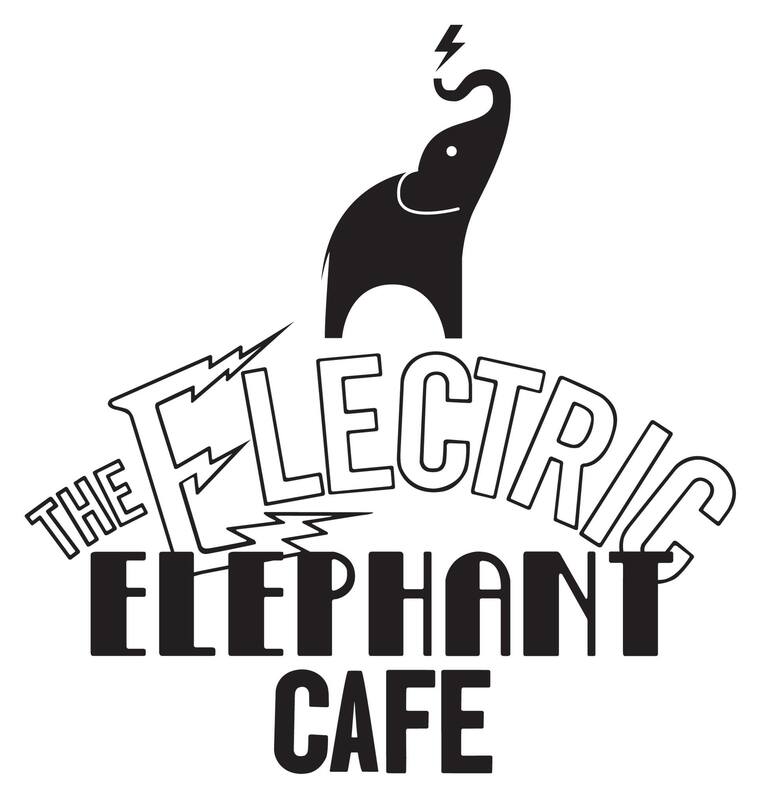 The Electric Elephant Cafe opened in September 2008 in the front half of the existing shop. After 3 years, we expanded into the rest of the building and have gradually been refurbishing it. I was lucky enough to be taught how to cook by my mother and grandmother and cooked from an early age, so when I was offered the premises, I knew the type of food I wanted to serve - food cooked with love and good ingredients. The clientele are from a wide range of backgrounds and walks of life and enjoy coming to this charming space to drink good coffee and eat lovely home cooked food, chat, read and laugh. We pride ourselves in providing a warm and welcoming environment and many people have made friends or good business contacts here. The cafe is a focal point of the historic cobbled Pullens Yards adjacent, where on sunny days you can take a breather on our outdoor seating from the hustle and bustle only a street away at the Elephant and Castle. We have WiFi and serve the best coffee for miles around!